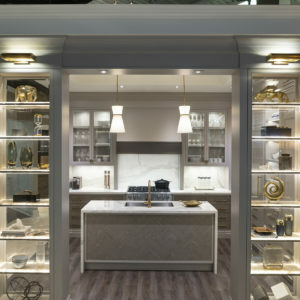 After more than 20 years at the helm of Ariel Muller Designs, a clear definition of luxury comes quickly to Ariel Muller. 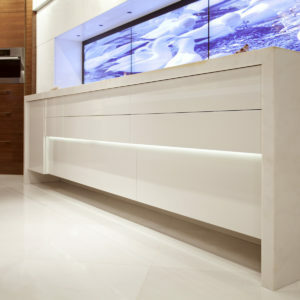 Both he and his team, define luxury as the ability to customize a client’s space to their needs and desires. It is the fusion of design and the latest technology that fulfills and inspires, while enriching one’s lifestyle beyond expectations. 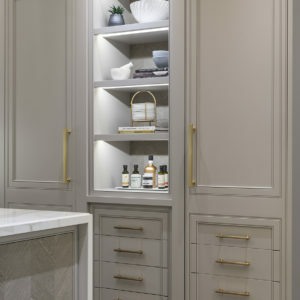 Creating a complete space, enhanced with custom furniture and hardware, meticulous finishes and inspiring artwork is also a hallmark of Ariel Muller Designs. The end result is always a synergy of luxurious comfort, function and thoughtful design. 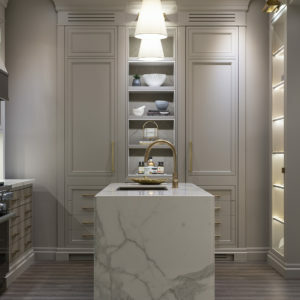 Harvey Wise developed Harvey Wise Design as a full service multi-disciplinary interior design firm with a wide range of contemporary, transitional and traditional projects. Primarily in the private residential domain and continues to offer a tailored cosmopolitan aesthetic comprised of refinement, balance, comfort and function. 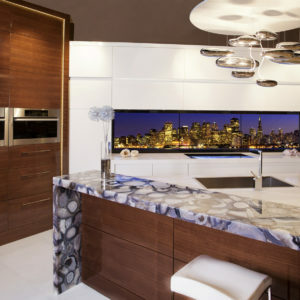 Robin Nadel is a Toronto-based interior designer, specializing in full-scope, high-end residential projects. Established in 2008, Robin quickly developed a following in exclusive neighbourhoods throughout Toronto and the surrounding area. Today, she continues to build upon her reputation for sophisticated design, superior finishes, and a personalized process that makes a priority of the unique needs of our clientele. In January 2018, Harvey Wise and Robin Nadel joined forces to create WISE NADEL DESIGN. 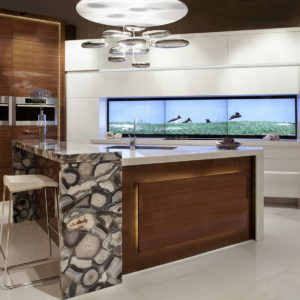 Lavish Design Build is a “Full Service” construction, interior design and staging firm that is at the forefront on designing and building efficient and sustainable luxury spaces. From the onset Lavish focused on bringing in top industry leaders from different verticals (architecture, design, project management etc.) who shared a common passion in creating innovative and timeless builds. We are detail oriented and process driven. We are team of artists, and entrepreneurs who understand the importance of precision and have built a result driven platform to ensure that our clients receive the best possible results.